Just finished my annual retreat, this year with 25 other De La Mennais Brothers at the Benedictine monastery of Landévennec in Finistère, Brittany. A time to recharge the batteries, to read, to pray, to reflect, to write, to enjoy the beautiful coastal countryside... to take stock of the past year and to look forward to the future with hope. Today and tomorrow I've 2 days of meetings with our Provincial Council, after which it's back to Liverpool just in time to get ready for Ash Wednesday and the start of Lent. 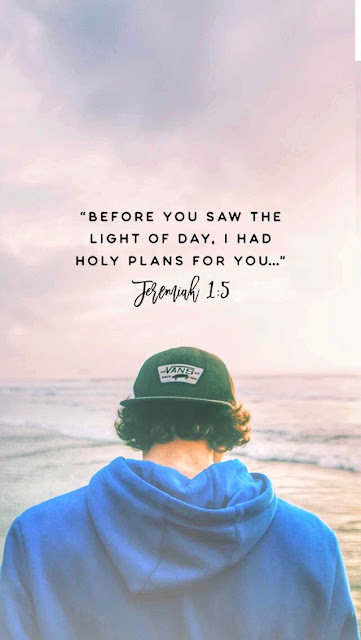 Here's a Facebook message from the people at "40 acts" to help us live this Lent in a way that takes the focus away from what we can do for ourselves and towards responding better to the needs of others. "Lent starts this Wednesday! How are you doing it? We're giving up giving up and giving generously instead. 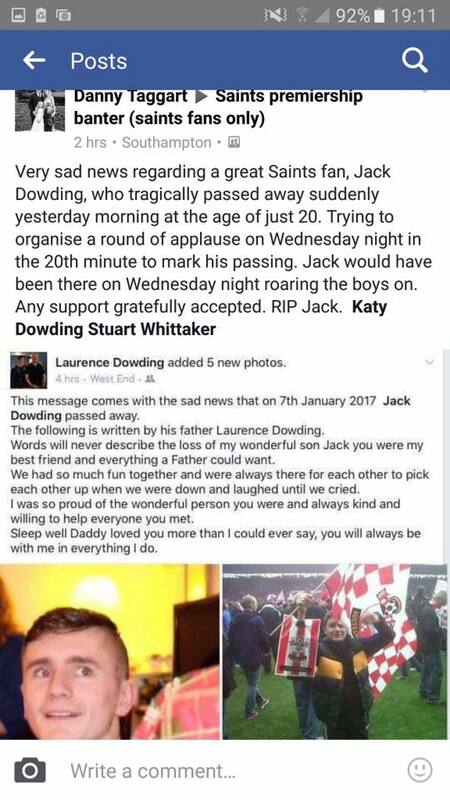 Jan. 11th God love you Jack Dowding!!! Your applause started 30 secs early :-) Bet you enjoyed that goal!! I've often wondered how it must feel to be a successful Christian recording and touring artist whilst having to deal with the worldly aspects of that life such as marketing, profit margins, contracts, image, media communications, etc... It must be a really delicate balancing act to not let success go to your head when it comes, to keep the focus on the Lord and yet do your best to get your material out there because you believe that God wants you to touch people's hearts and souls through your songs and performances/recordings. Here's the first of a selection of devotions from those lovely people at DVO that I have found spiritually nourishing in recent weeks. This first one takes the same approach to vocation as I do when taking to pupils in school, using as a starting point that which fires us up, about which we are passionate. What do you find yourself dreaming about? Or gravitating to whenever you have spare time? What brings you joy? What makes your blood boil? What would get you out of bed in the middle of the night? Before you or I had any material form, somehow we existed in the heart and imagination of God. My favourite track from Tenth Avenue North's latest album. Here’s an informative and useful website for those who are looking to arm themselves againts climate change deniers. "Regarding who to believe about global warming, consider this simple analogy. If I want to know how to fix my plumbing, I will call a plumber, not a climate scientist. But if I want to know if all the hoopla about global warming is real and should we do something about it, it seems like common sense to ask a climate scientist, not the Coal Lobby, or the American Petroleum Institute,…"
Another song for those who might be weighed down by the struggles and challenges of life from the great Tenth Avenue North. It's been a while, but I'm catching up tonight on a few odd jobs, including sharing some videos, articles, etc... that I've wanted to put on here over the last month or two, starting with this spine-tingling live rendition of a track from Switchfoot's latest album.